In the beginning of everything, there was only the Light. It was a sea of living energy, filled with the potential of life. But as that sea expanded, pockets of nothingness began to form. This was the Void — and as it grew, it began to move against the Light. Eventually, the two forces clashed together so violently that the universe was created. And over the course of those explosions, shards of Light gathered in the Great Dark Beyond, forming clouds from which creatures emerged. One of these creatures was the Naaru. According to history, the Naaru are a benevolent force for the Light. They see the limitless possibilities that exist in the universe and seek to cultivate them. They want to nurture life and hope throughout the cosmos. Unfortunately, history is sometimes a little…inaccurate. The Light still exists — obviously it’s out there, we utilize it in spellcasting. It’s a force, an energy that is the source for all life in the cosmos. Included in that number are the Titans, who devoted their lives to finding others of their kind and creating order in the universe. They carried the Light with them — they utilized it just as we do. Although some have theorized the Light is an entity in its own right, this has never been proven. It doesn’t have a body or physical form. It cultivates positive feelings in those who use it, but it doesn’t have feelings of its own. The Light doesn’t appear to be a sapient creature at all. It simply exists, and permeates life in all forms. Whether or not that life chooses to recognize the Light doesn’t matter. It’s still there. But one thing the Light isn’t is a force for “good.” It’s energy. Positive energy, but nothing more than that. It has no moral compass. And while that energy is most commonly used to protect, heal, or cleanse, it can also be used for harm. You can hurt people with the Light — as long as your faith in the Light and your willpower is strong enough to use it. On the other side of the coin we have the Void. Much like the Light, it’s a force — where Light creates energy and life, the Void devours it. Where the Light is all about order, the Void creates chaos, or the absence of order. The Titans didn’t know about the Void — or they didn’t understand it. 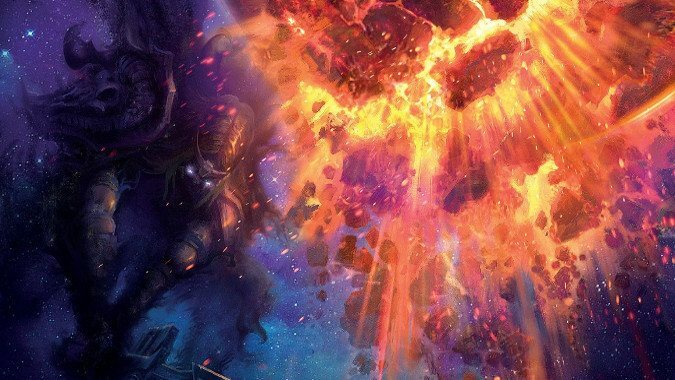 When Sargeras first encountered a planet riddled by Old Gods — creatures of the Void — he was immediately repulsed. The Void isn’t an entity — it has no physical, sentient form. But where the Light cultivates positive feelings, the Void cultivates the opposite. The Light brings hope, compassion, comfort — the Void brings despair, misery, doubt. Those that practice Shadow magic are treading a very fine line between using this energy for their own purposes and falling prey to the emotions and madness it cultivates. But one thing the Void isn’t is a force for “evil.” Like the Light, it has no moral compass. It simply exists. The feelings it creates, the creatures that spawn from it are viewed as evil. But that’s based on our own moral perception of what is right, and what is wrong. If you take that away, you simply have a force — the opposite of Light. The Light and the Void are tied together in a fundamental way. One cannot exist without the other — with no Light, there would be no shadow, no Void. That’s how the universe came into existence — it wasn’t the Light on its own. It was the presence of both that made the universe as we know it. Sargeras created the Burning Legion as a direct result of his discovery of the Void. He was simply searching the universe for demons to lock away, and stumbled upon a planet that contained a world-soul. That planet was riddled with malignant entities called Old Gods. It was also inhabited by Nathrezim demons. 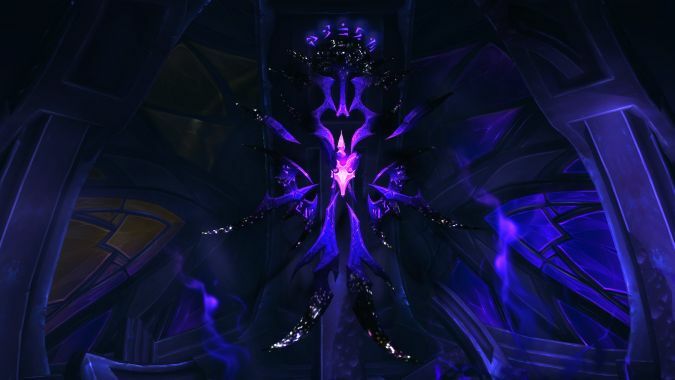 Sargeras interrogated the Nathrezim, and discovered the awful truth — the Old Gods were sent by entities known as Void Lords. Left to their own devices, the Old Gods would eventually infect the world-soul and create a Dark Titan. 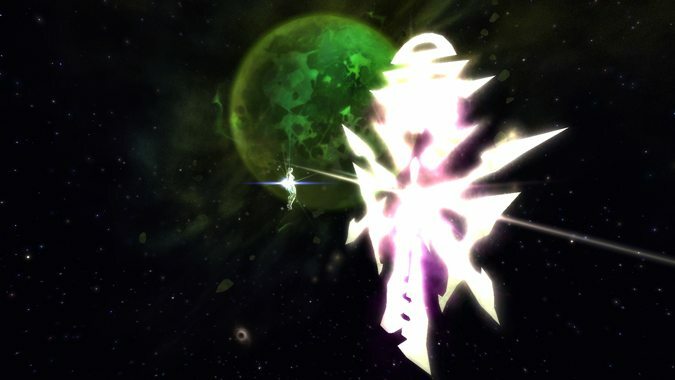 Sargeras was enraged — this was a perversion of everything a Titan was supposed to be. It could not be allowed to come to fruition. He returned to the Pantheon to tell them of his discovery, but they were horrified at what he’d done. Given time, they argued, the world-soul could have been purged of its corruption and saved. Frustrated, he left — obviously the Pantheon weren’t going to see his side. And as he traveled, he thought long and hard about the situation. Fear, doubt, despair — it all overwhelmed him. The Void Lords could not be allowed to corrupt the universe. Their presence meant that existence itself was flawed. But with no life to corrupt, the Void would simply cease to be. Perhaps the universe would be reborn — but even if it wasn’t, at least the Void wouldn’t triumph. The universe needed to be purged of all life. To accomplish this task, Sargeras created the Burning Legion. It had one singular purpose — the destruction of all life. Without the Light of life, the shadow of the Void would cease to exist. One would think, as bastions of the Light, that the Naaru would be more worried about the Void Lords than the Burning Legion. After all, the Void stands opposite of the Light — it wants to eradicate life. You’d think that some part of the Naaru would understand what Sargeras was trying to accomplish. Yes, admittedly he’s going about it the wrong way. However, the purpose he’s after is ultimately one born of wanting to save the universe from a terrible fate. Do they regret what they do, in the moments they’ve fallen to the Void? Perhaps. But they also recognize nothing can be done about it. This is part of what they are — it’s unavoidable, inescapable. The Naaru were born from shards of the conflict that created the universe — they are a reflection of existence itself. When a Naaru is in its Void cycle, it generates the opposite. It feeds on the spirits of the dead to regenerate. 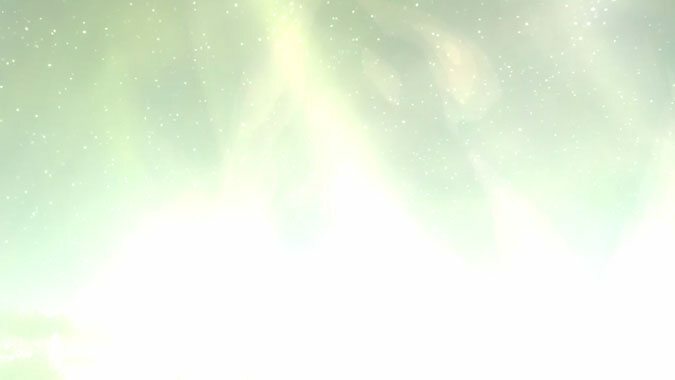 Left to its own devices, it will eventually return to the Light — the Light still exists in the Naaru, even if it’s darkened. Mu’ru’s heart still had enough Light to reignite the Sunwell, even after Mu’ru gave in to the Void. Are the Naaru a pure expression of the Light? Yes. But that’s not all they are. They also have the potential for being a pure expression of the Void. They exist in the center of the divide between the two, and vacillate back and forth across that line. When they are on the Light end of the spectrum, they are creatures of benevolence that wish to cultivate the Light. When they are on the opposite, they devour life and the Light contained therein. That’s their life cycle. The question then becomes this: What are the Naaru up to? What are they after? Why destroy the Burning Legion? Because the Legion is trying to eradicate them. 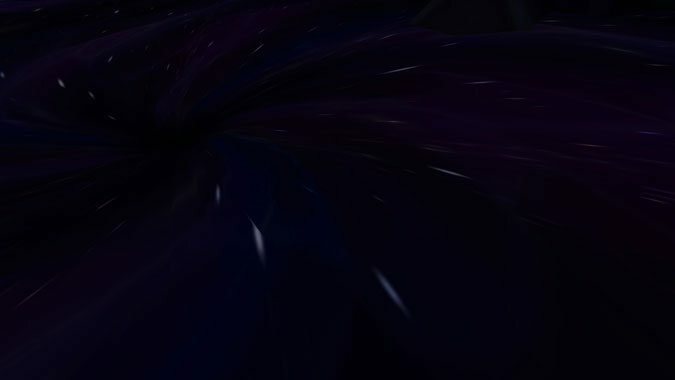 The Naaru were born from shards of that conflict between Light and Void. They represent both — they understand both. Both have to exist, if the Naaru wish to continue their existence. But this isn’t a matter of right or wrong — it’s not a matter of good vs. evil. It is simple fact that the universe is composed of both Light and Void, and existence itself is the bridge between the two. That’s the space in which the Naaru exist. It’s that balance by which we all exist. Sargeras didn’t understand that. What he understood was what he witnessed — a horrifying plan by the Void Lords to warp and twist one of his own kin. He and the rest of the Pantheon stood for and recognized the Light. They didn’t know about the Void — they were blind to it, until he discovered that Old God-infested world. And it was so antithetical to everything the Titans had ever stood for that Sargeras didn’t even try to understand it. He destroyed it outright. But the Naaru understand the truth of the matter — and it’s a truth they don’t share with anyone. Turalyon didn’t know that the Naaru had a Void cycle. Xe’ra didn’t tell him, because she needed him to complete the task at hand. Any shake, any waver in his faith might result in the Burning Legion winning. What the Naaru are attempting to do here is restore order to the universe — but it’s not the order we’re accustomed to. It’s not the benevolent Light of life itself shining unimpeded throughout the universe. It’s the presence of both Light and Void. Both halves of an inescapable cycle that must exist, because it always has. Not good, not evil, just energy — the energy that drives the universe ever onward. The Naaru don’t care about the Old Gods. They don’t care that our world is slowly being enveloped in darkness. Why? Because it’s part of existence — it’s part of life. The Burning Legion, on the other hand, is trying to wipe existence out. Who knows how long this eternal cycle had been playing out before Sargeras made his discovery? The Legion is an anomaly — it acts outside the cycle. It even exists outside the cycle — the Twisting Nether is that nebulous space of chaotic magic between Light and Void. With that in mind, one has to take a giant step back and look at the Naaru again — look at what they’ve done. 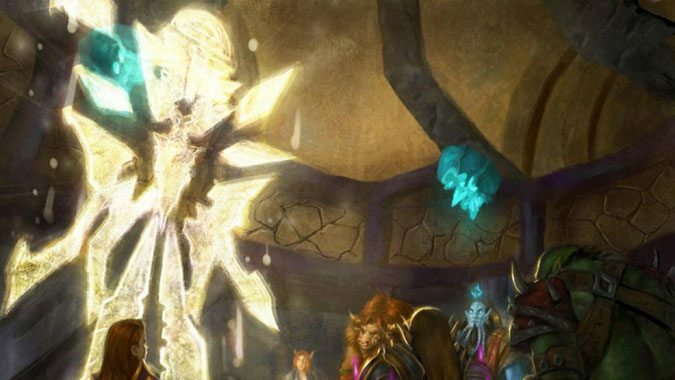 It was the intervention of the Naaru that helped the Eredar develop their society — a society that eventually caught the attention of Sargeras. 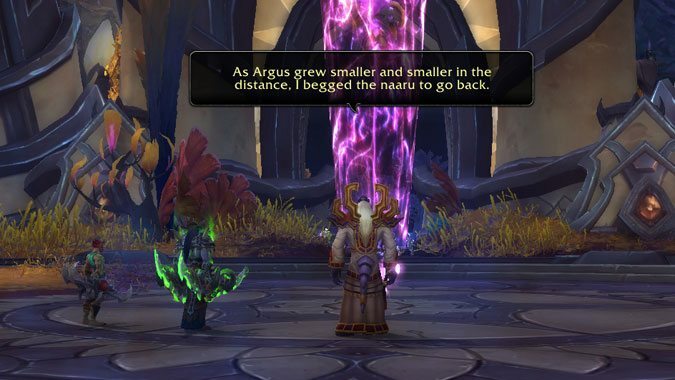 It was the Naaru that gave Velen his visions of what his people would become, should they accept Sargeras’ offer. And it was the Naaru that introduced Velen and his people to the power of the Light. The Naaru that told a despairing Velen no, we cannot turn back, you cannot go home. That is not your path. Were the Naaru ever trying to help the Draenei? Or were they simply using the Draenei as tools? Instruments to be used in order to correct a problem that began the moment Sargeras witnessed the horrors of what might just be the darker half of their life-cycle, and chose to bring it — and potentially them — to an end? Because the Naaru aren’t just Light, here — they’re Void. They’re both. 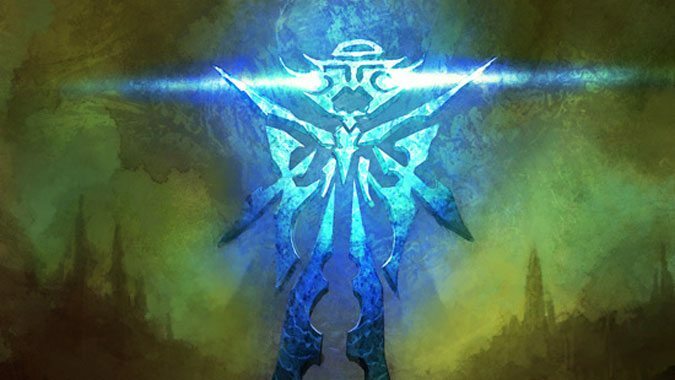 And if the Eredar were tools…what are we? Xe’ra certainly didn’t seem to care about Illidan one way or another. He was meant to be a vessel for the Light. When he protested that fate, she tried to force the issue. 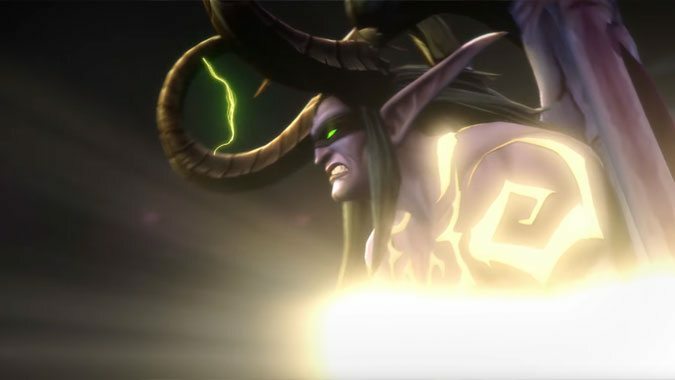 There was no malevolence in her actions — Illidan was simply a means to an end. He was a piece to the final result of the Naaru campaign, the final tool needed to defeat the Burning Legion. Are the Naaru good? No. Are they evil? No. They simply are. We know very little about the Naaru. We know nothing about their hopes or dreams. Perhaps it’s because they have none. They aren’t driven by a moral compass — they are entities that mirror the balance of the cosmos itself. We are a means of restoring that balance — by eliminating the creature who looked at the Void and decided to end it the only way he knew how. We’re on Argus right now, fighting the Burning Legion. If we bring it to an end, we will restore the universe to what it was meant to be. Light and Void, energies that exist simultaneously, and create existence as a result. Unfortunately, our world is currently in the process of being overrun by the Void. It is regrettable, but the Naaru don’t really seem to care one way or another about it. That’s just part of existence, after all. How we’ll deal with that particular tangle, we’ll have to wait and see…but it seems like that will be a story for another expansion.